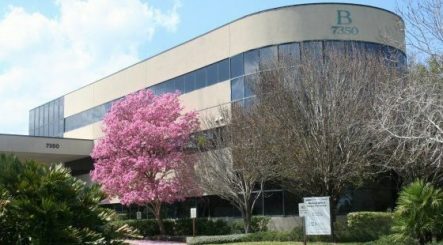 The Sand Lake Office of Orlando Orthopaedic Center is conveniently located off of I-4 at Sand Lake Blvd. and Turkey Lake Rd, next to Dr. Phillips Hospital. The address is 7350 Sandlake Commons Blvd. Suite 3315. The Sand Lake branch office features 9 orthopaedic surgeons offering a variety of orthopaedic specialties.